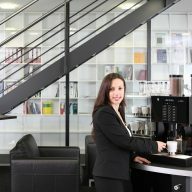 Good coffee is important in any workplace. 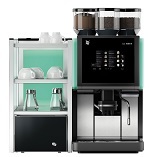 Caffeica can provide your business with a high quality coffee machine of any size or design, along with a selection of freshly roasted coffee beans. 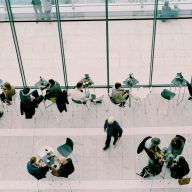 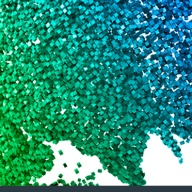 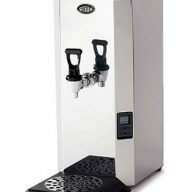 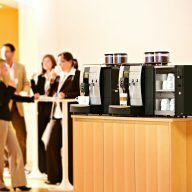 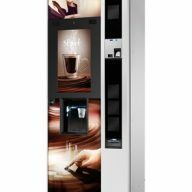 The right hot drinks machine will give your staff quick and easy access to beverages throughout the day, as well as ensuring your visitors and customers receive a welcoming reception.